Stonewall on its 50th Anniversary and local history. Open to everyone, LGBT, straight and anyone of any background. Come take a bite of Seattle's Capitol Hill! 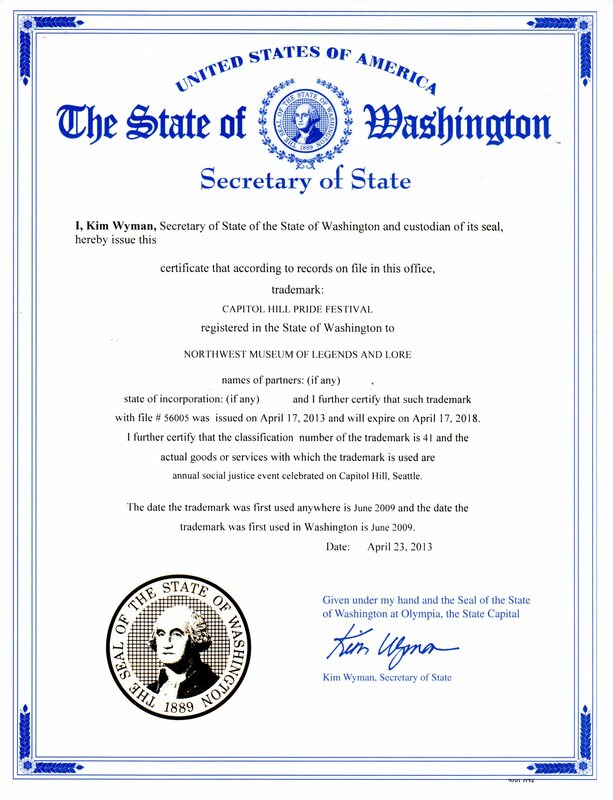 As the ten year annual event has grown to become the Northwest’s largest Pride event and Capitol Hill’s largest, we are dedicated to creating awareness of the LGBTQAI community in what is recognized as a Constitutionally protected annual event for Pride weekend. 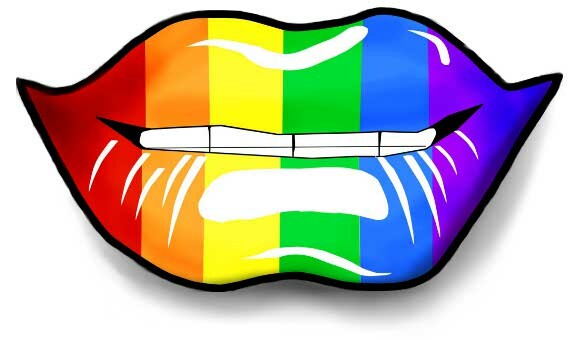 We also have confidence in the many supporting restaurants, businesses non-profits and artists in promoting the LGBTQAI cause whether it’s through their art, business or personal expression and support of the community. thru the month of June - Pride Month. MC Asukaa Jaxx - Intersex Justice Organization. 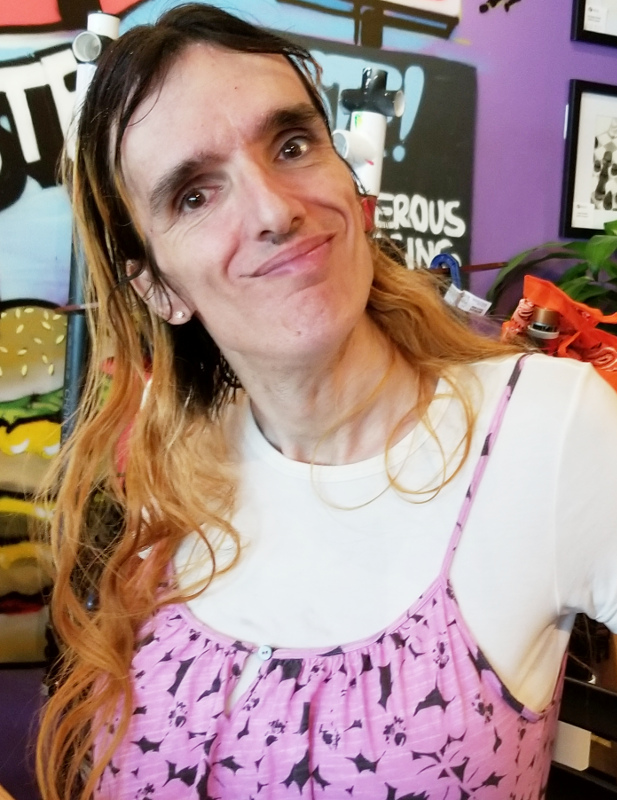 LGBTQAI community Intersex Representative. A well known activist in the Capitol Hill community. Bring your best to the ninth annual Doggie Drag Costume Contest. Register with any donation at the Information desk by noon. or contact us whether your an artist, non-profit or business supporter. Be a part of the community event listing whether its to participate in the march or to speak, to provide table information outreach or to volunteer. We invite you to hang your Pride flag and post the Capitol Hill Pride unicorn logo on your organization’s door and website as a show of support. 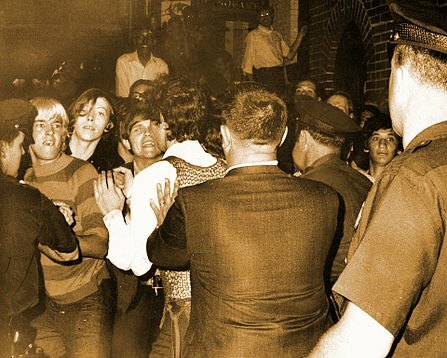 The Stonewall riots were a historical turning point in LGBT rights. Often compared to the civil rights turning point of Rosa Parks, the riots took place on June 28, 1969, at the Stonewall Inn in New York City when gays and youth stood up against harassing police raids and arrests for being gay which were common at the time. Legend has it that the raid was started by a simple penny being thrown at a police officer. Today, Pride marches and parades are held around the world at the end of June commemorating the anniversary of the riots. Communities such as Capitol Hill in Seattle have become neighborhoods where bars, restaurants and businesses have become safe places for gays and lesbians to be open about their sexual orientation without fear of being arrested or harassed. In modern times ongoing inequality, basic human rights and international persecution underlines the need for persons and businesses to demonstrate their support for the LGBT community and today what has become known as Pride. communicating, operating, training and establishing a detailed safety plan for its event. We ask business owners and attendees to watch for strong suspicious activity and to help protect your community festival. Unauthorized sales and soliciting will not be allowed inside festival area. Any strong suspicious activity observed or perceived should be reported immediately to 9-1-1 and then the directors. Budget on file for 2010 festival with Seattle Dept. of Neighborhoods. Copyright © 2012-2019 Capitol Hill Pride. All rights reserved. 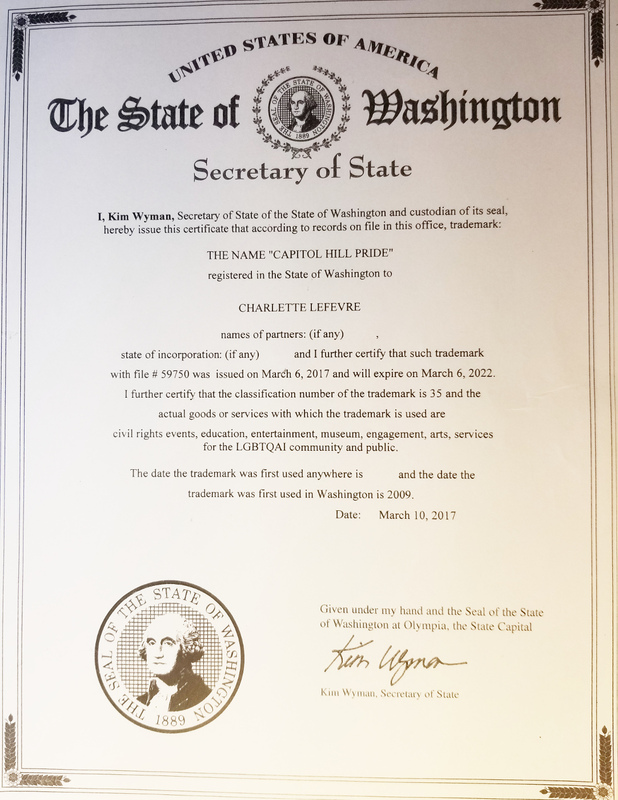 The name "Capitol Hill Pride", "Capitol Hill Pride Festival" is a registered trademark and tradename within the State of Washington. 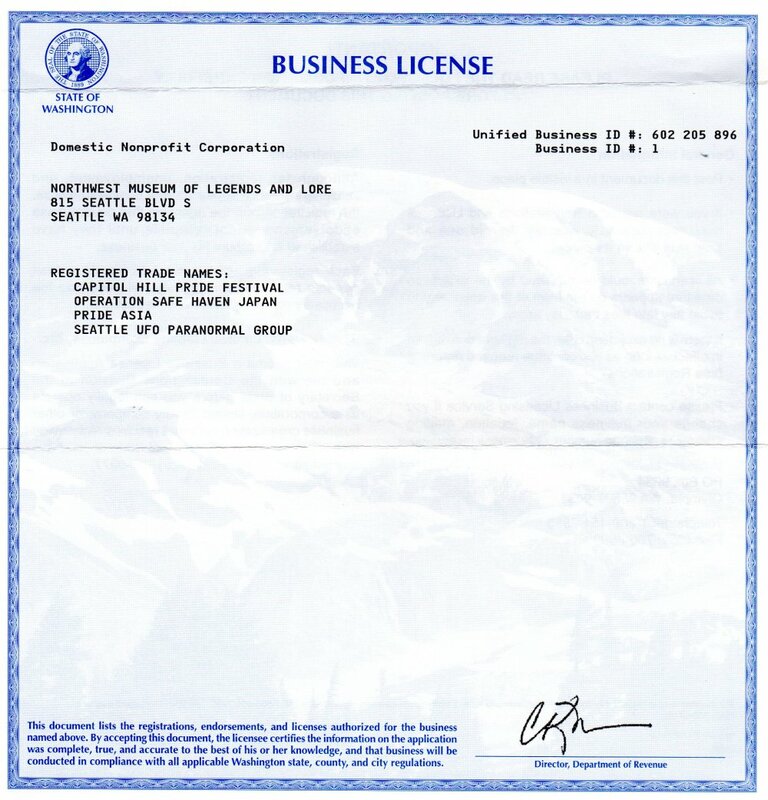 The name "Pride Asia" is a registered trademark and tradename within the State of Washington. No persons or organization are authorized to use the name, logo or to solicite on behalf of the events without explicit, prior authorization in writing.